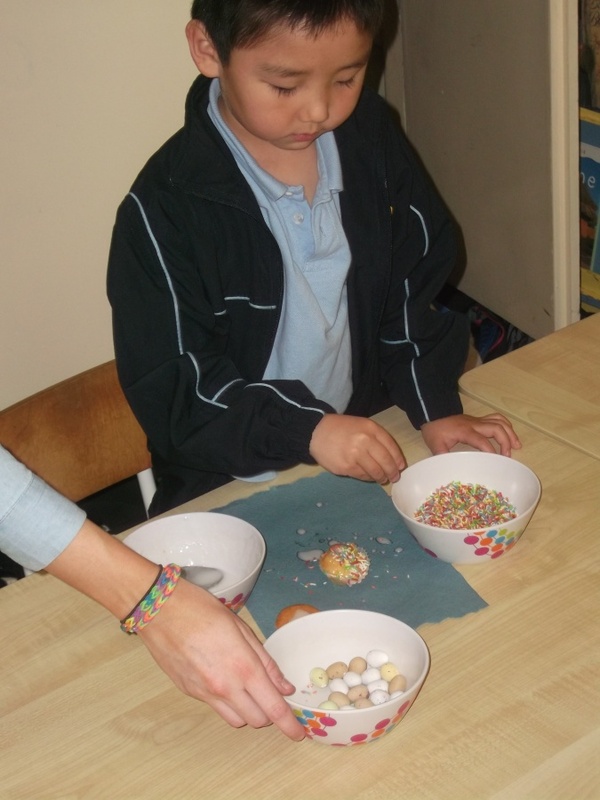 Next ArticleJunior & Senior Infant Easter Egg Hunt! 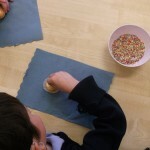 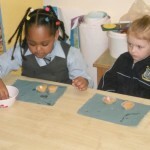 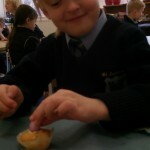 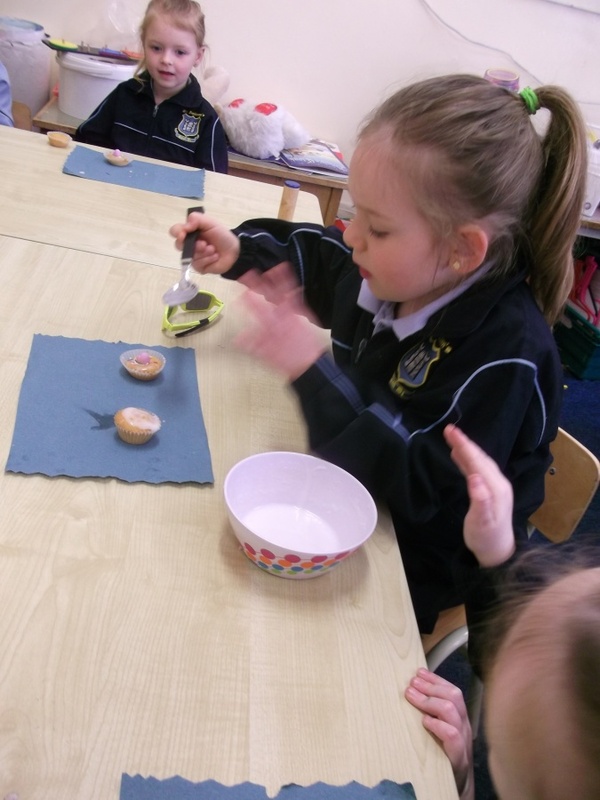 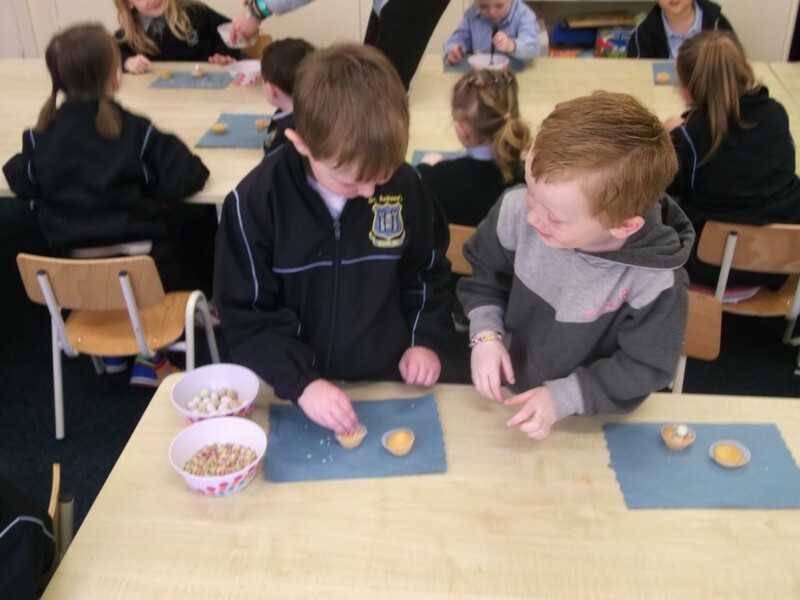 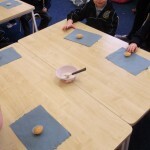 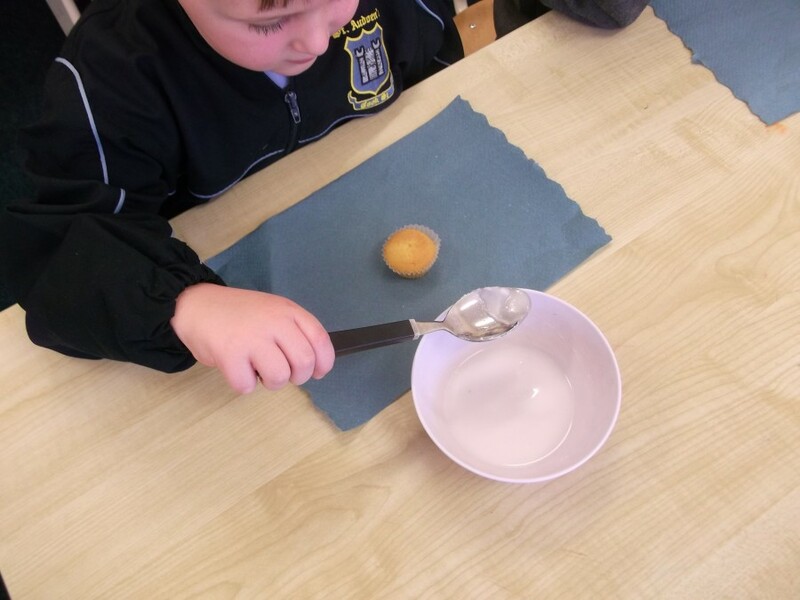 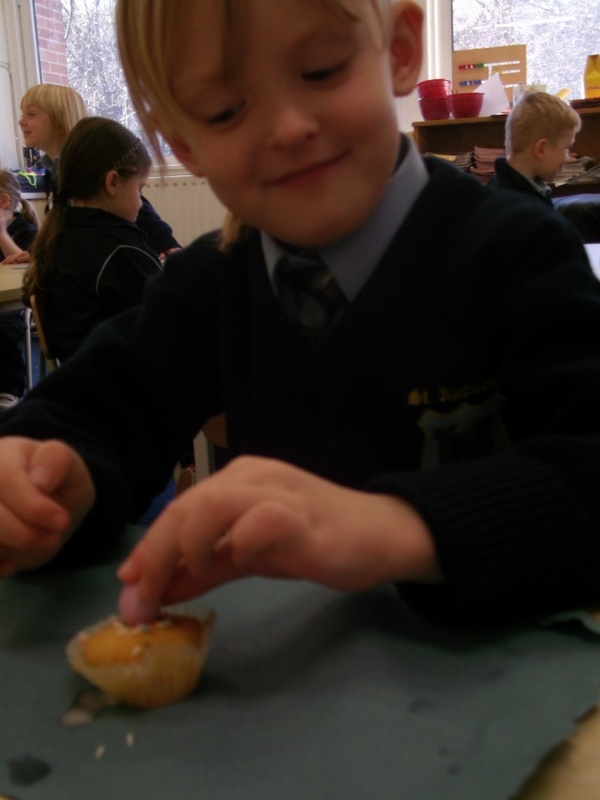 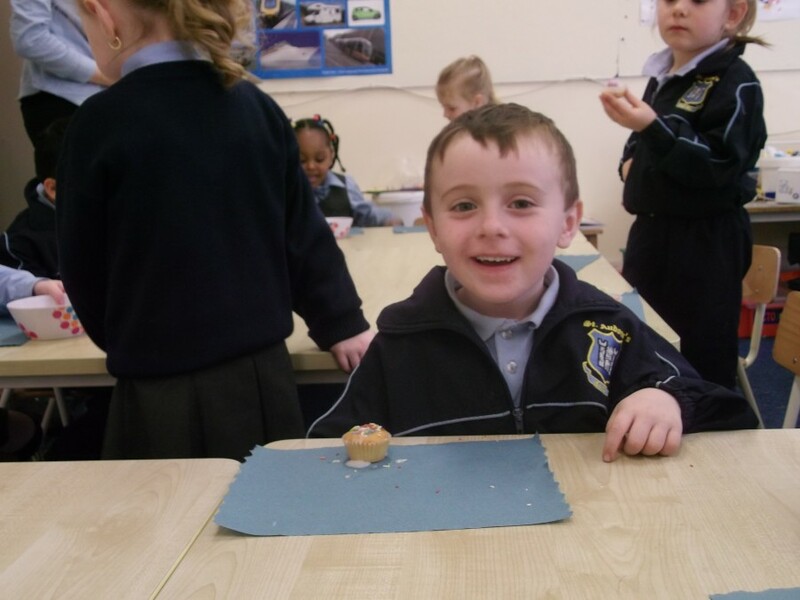 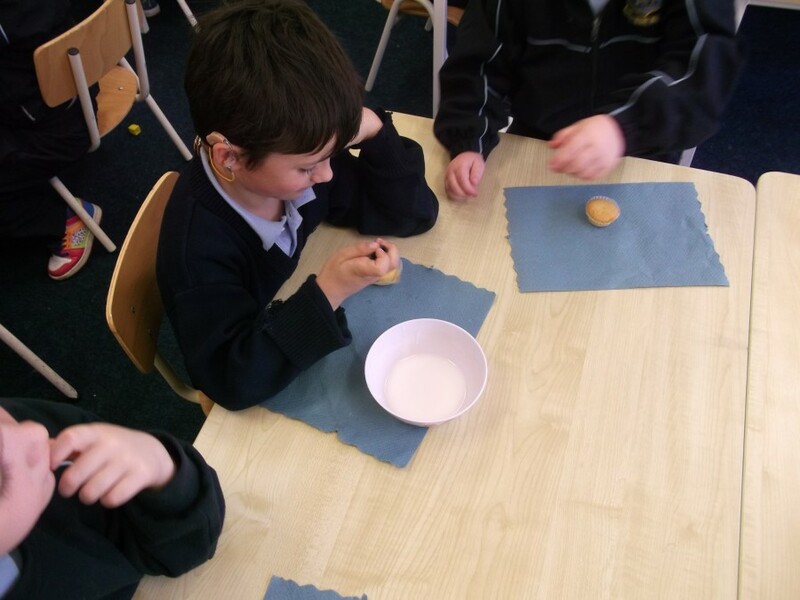 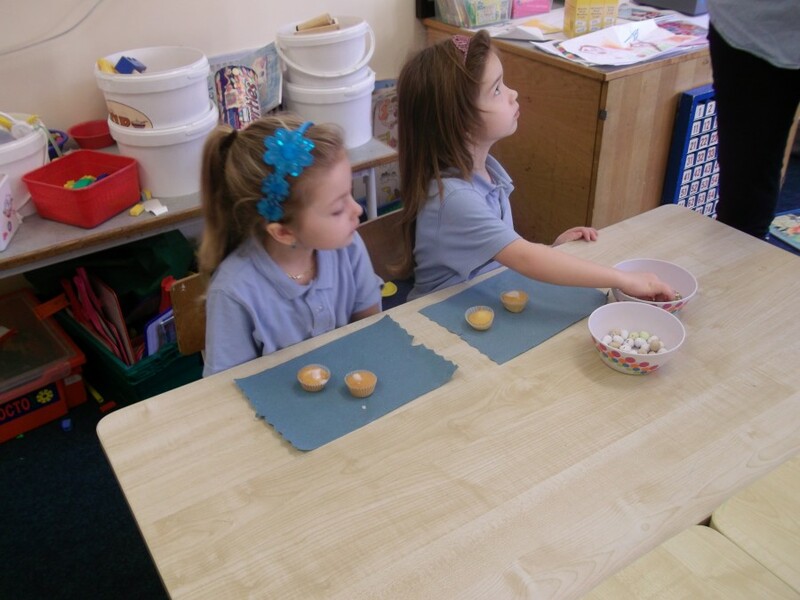 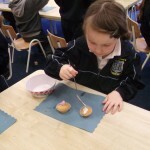 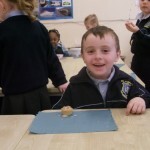 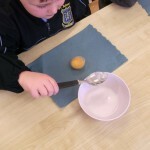 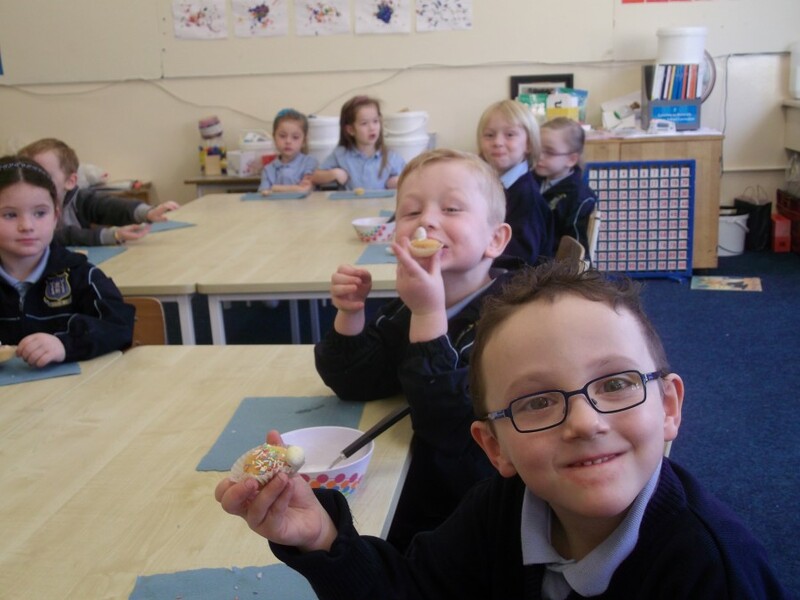 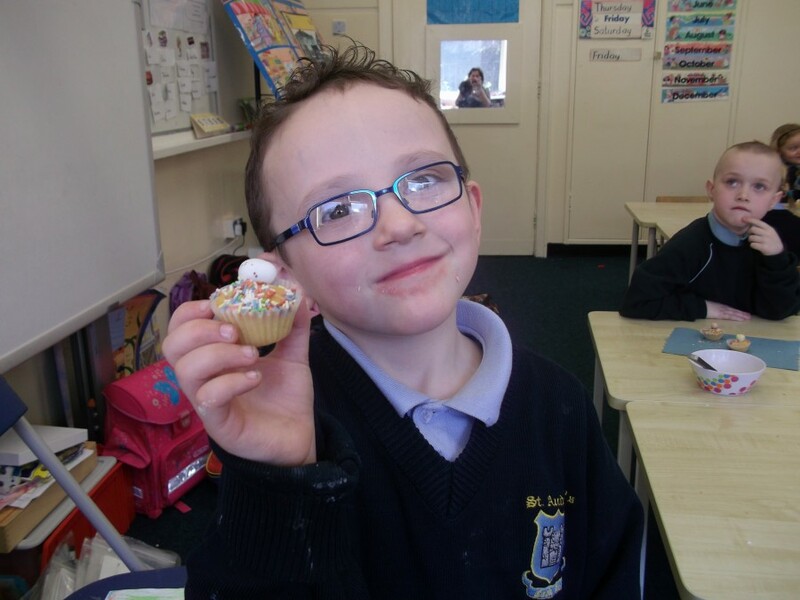 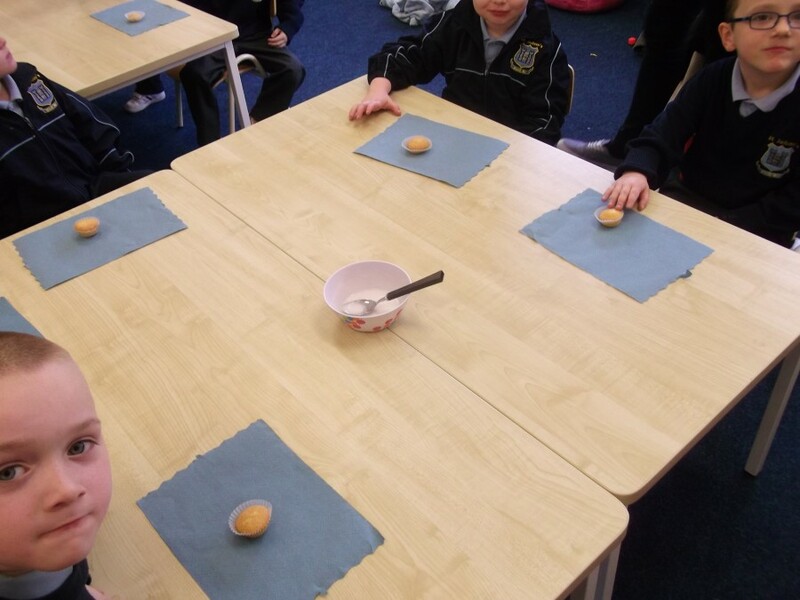 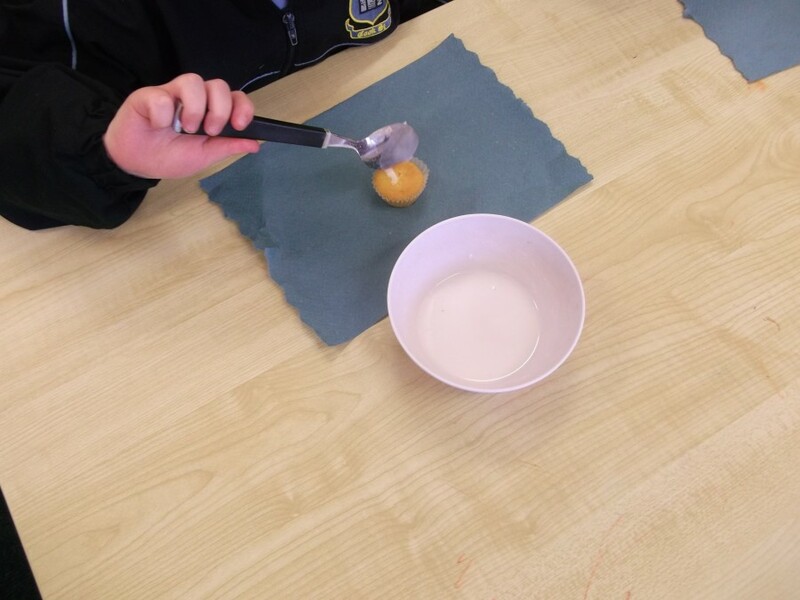 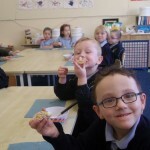 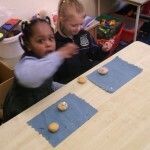 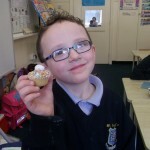 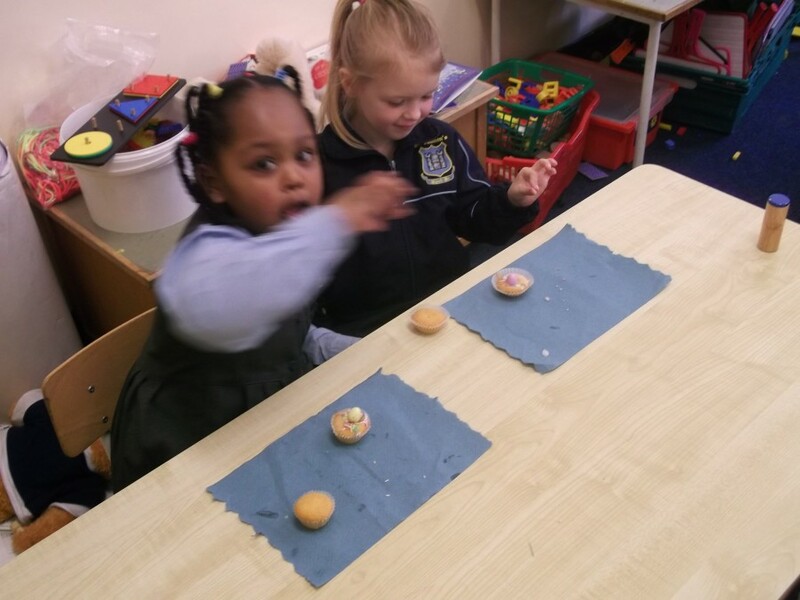 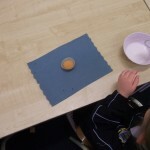 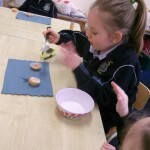 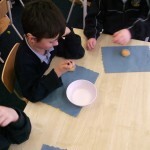 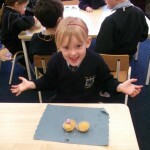 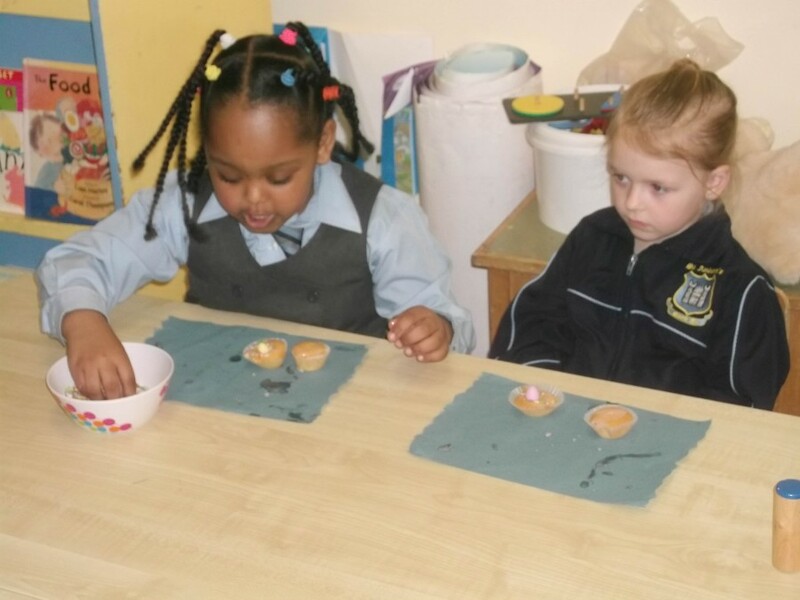 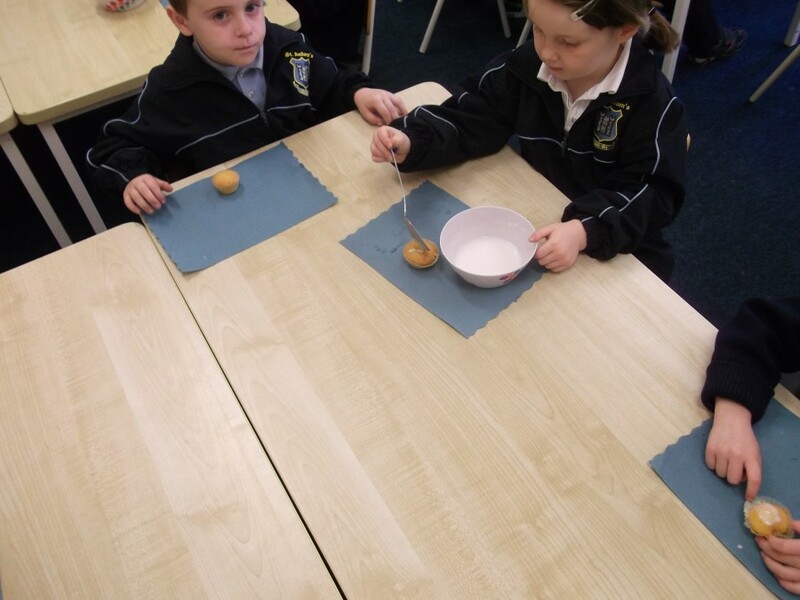 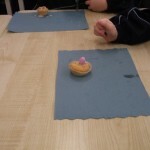 We love baking in Junior Infants. 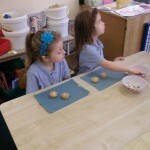 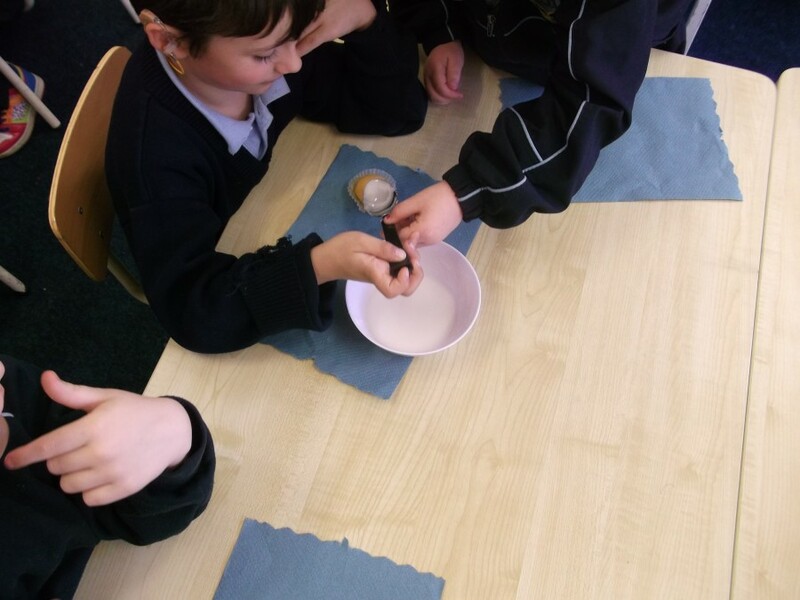 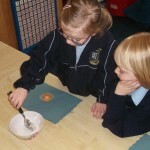 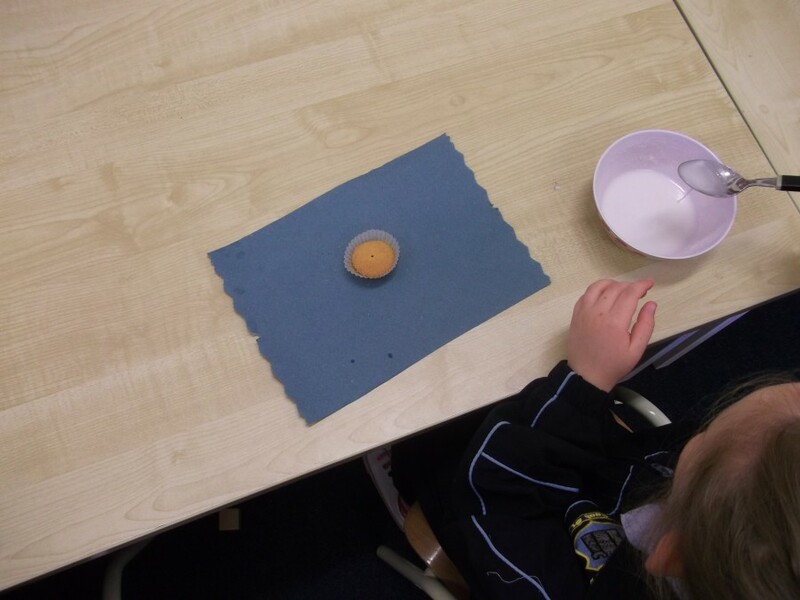 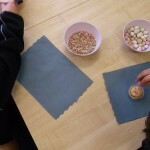 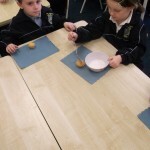 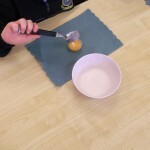 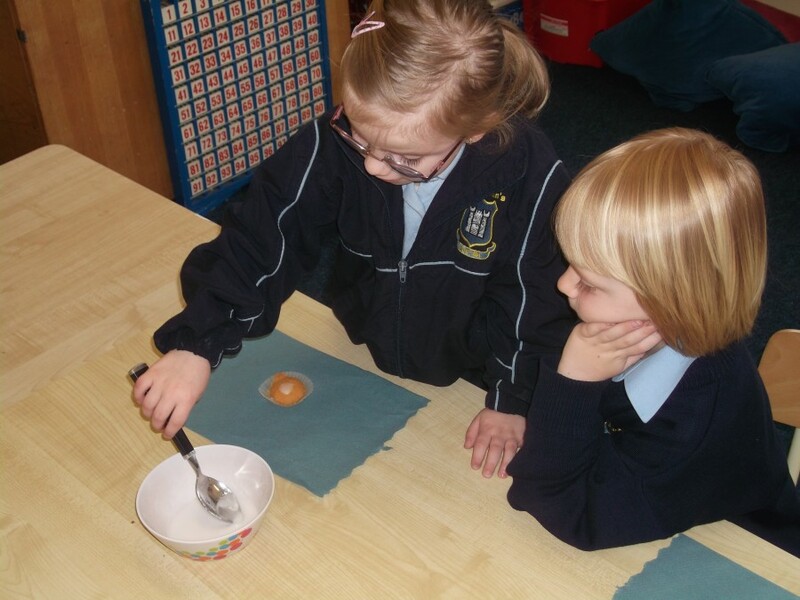 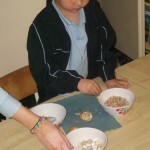 When we bake we are learning all about Maths because we are weighing our ingredients. 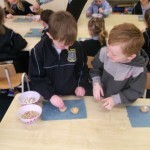 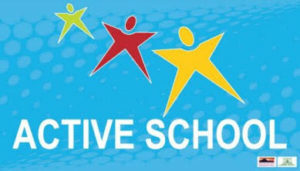 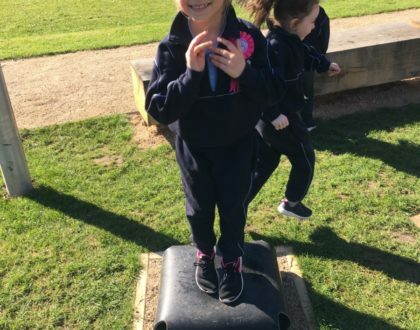 We are also learning how important it is to share and work together. 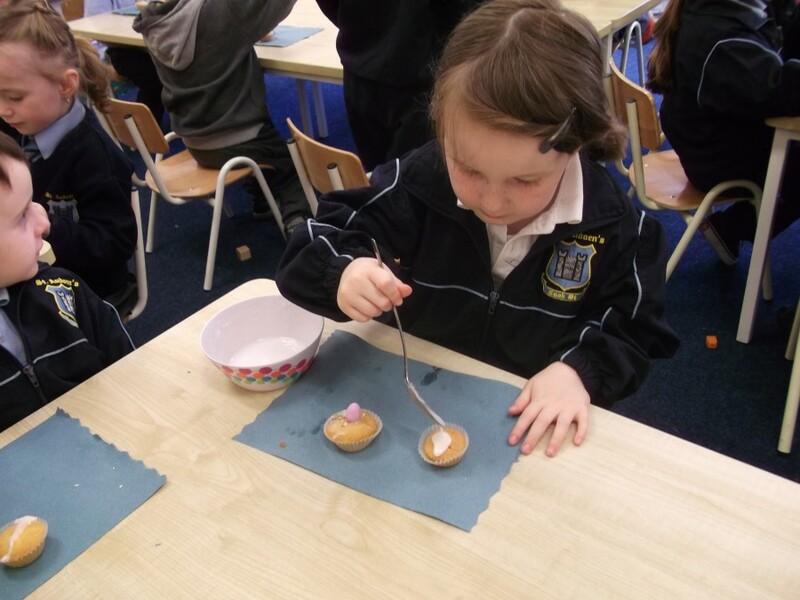 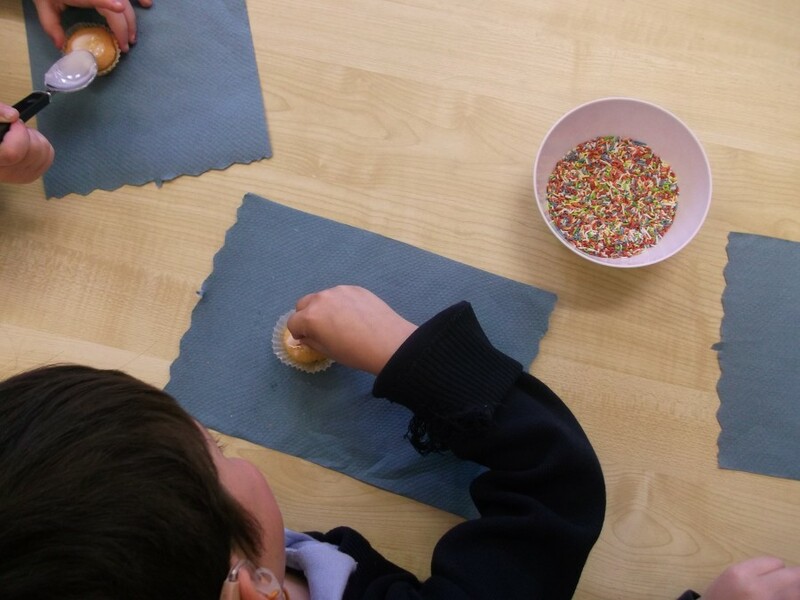 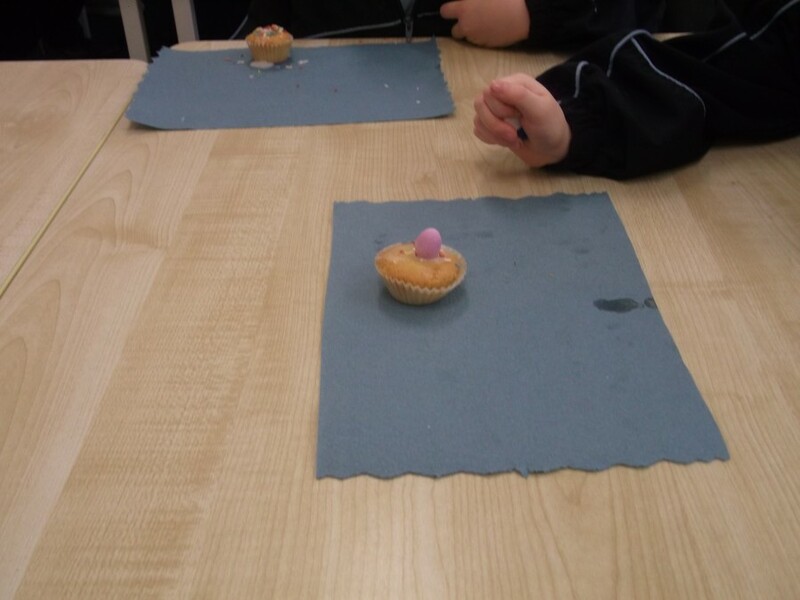 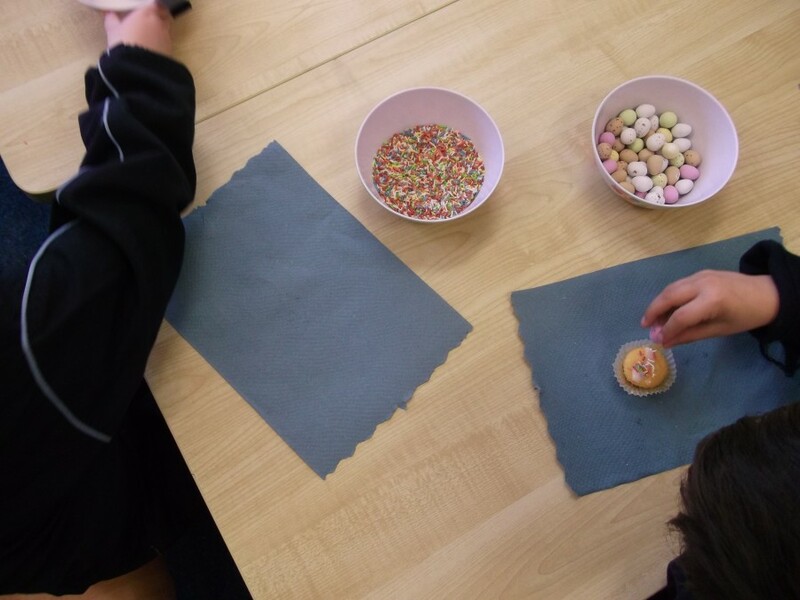 Today we decorated some cupcakes for Easter. 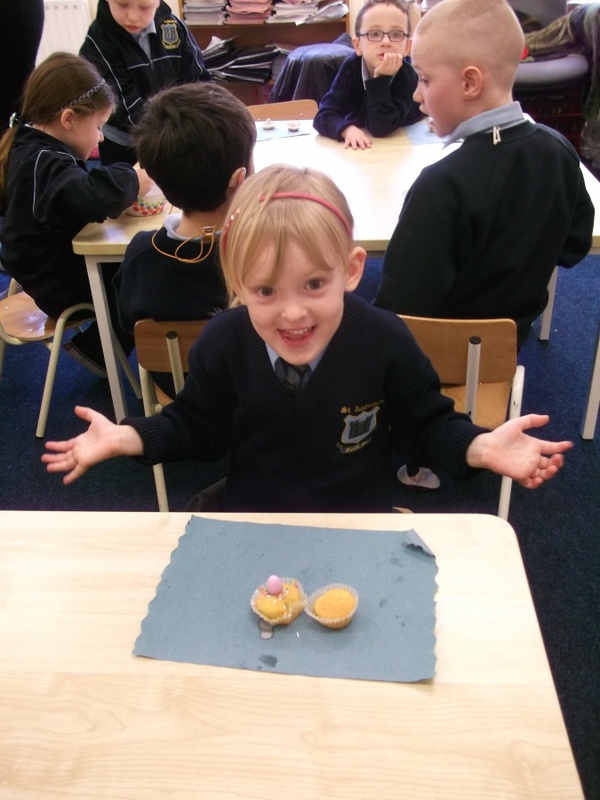 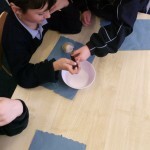 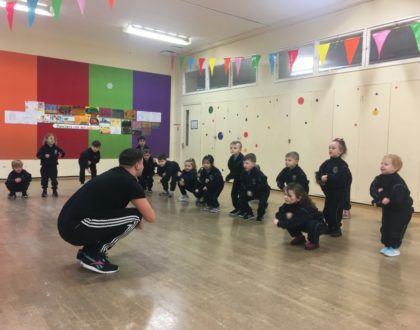 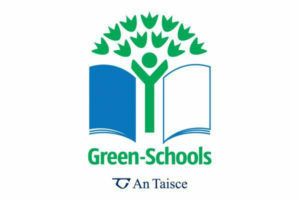 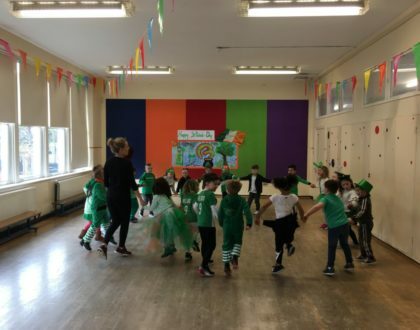 Miss Quigley thinks we are so good at baking that we should go on ‘The Great Irish Bakeoff’!